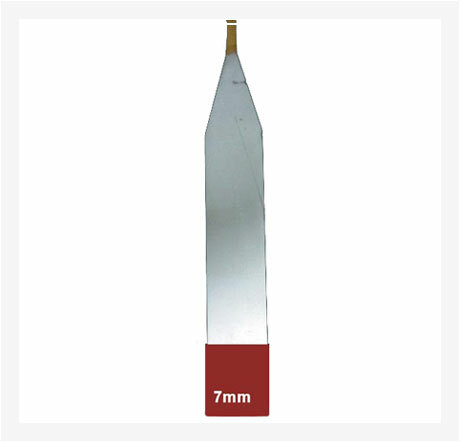 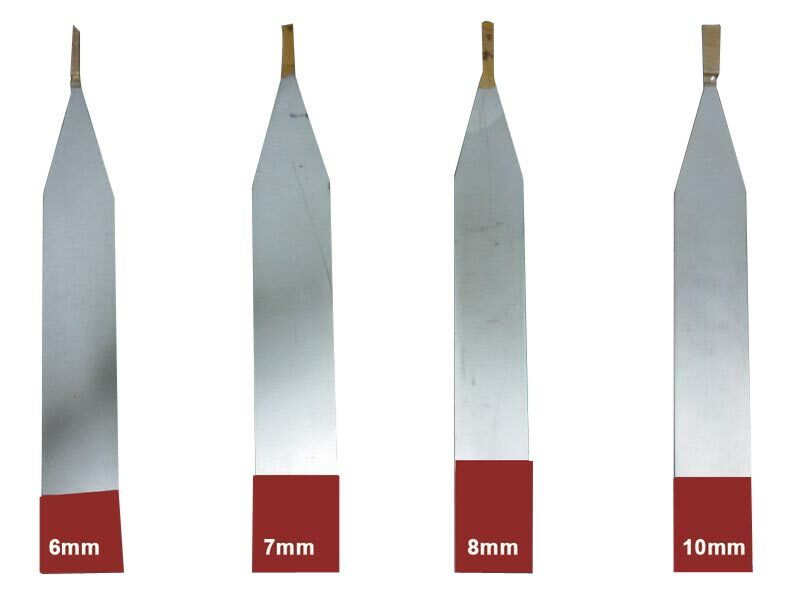 Different sizes of Measchart Grooving Tools are available with us. 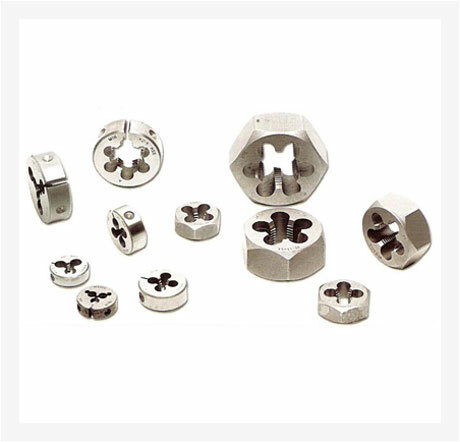 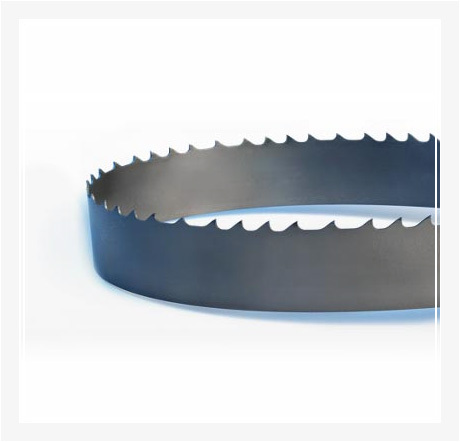 We are named among the renowned Manufacturers, Exporters and Suppliers of Measchart Grooving Tools. 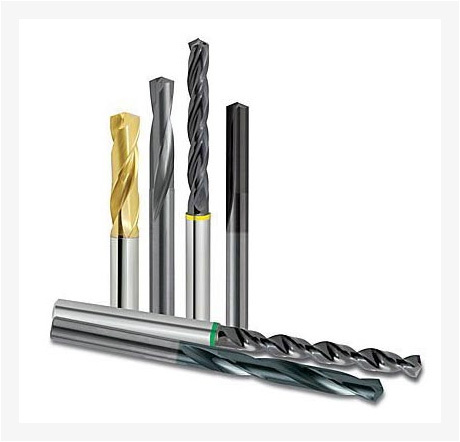 We have a well-equipped production unit that make possible for us to produce Measchart Grooving Tools in bulk at a time. 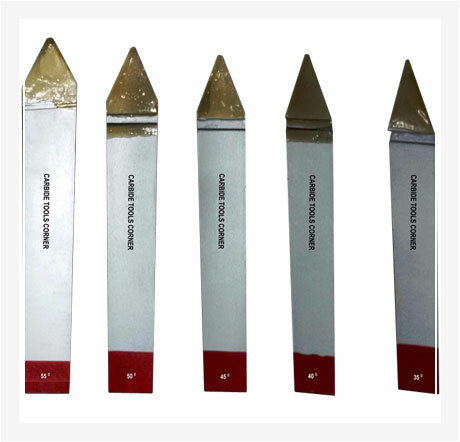 Sturdy construction, dimensional accuracy and durability are some of the attributes that make our Measchart Grooving Tools highly popular.